Affiliate Housing helps to support areas outside of our traditional student population. Housing at UIC is safe, affordable, and comfortable to help fit your conference needs. We offer spaces on the east, west, and south sides of campus. 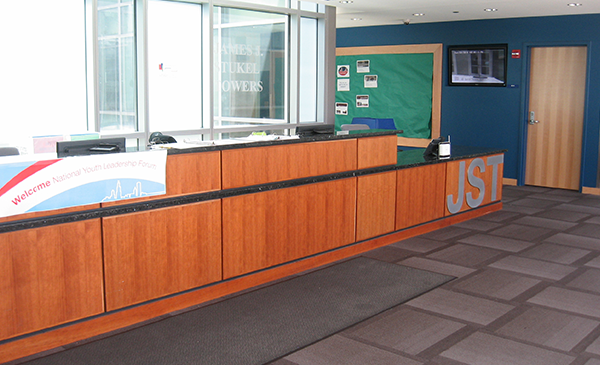 UIC’s Meetings and Conferences Office coordinates the logistics for each group’s visit to UIC by making arrangements for housing, meals, meeting space, audiovisual equipment, parking, and recreation. 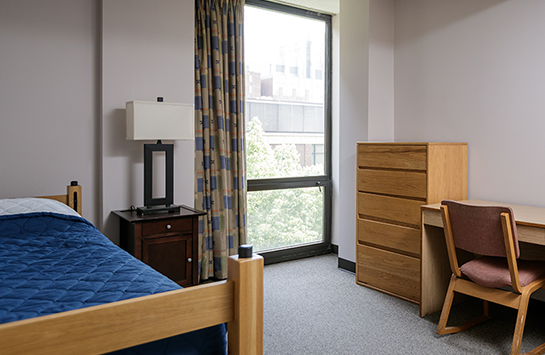 UIC Guest Housing is temporary housing, available in Single Student Residence (SSR). SSR is conveniently located in the Illinois Medical District, three blocks from the UIC Medical Center and Rush University Medical Center, and across the street from the West Side VA Hospital and John Stroger County Hospital. 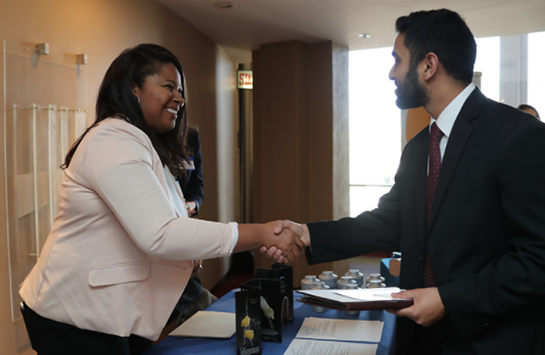 UIC hosts students from around the world who are completing their summer internships in Chicago. Our intern housing is nestled in the heart of the city’s University Village neighborhood, which is home to many restaurants, coffee houses, and shops! We know Medical Students have different needs for their living environment. 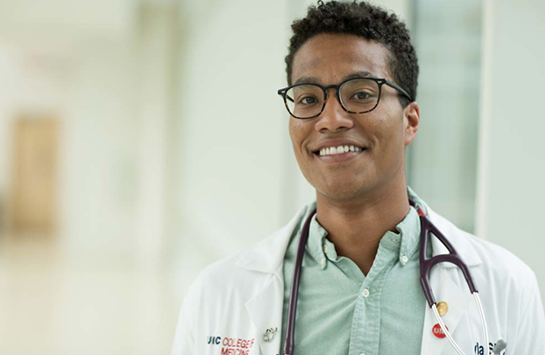 Campus Housing offers many options for the unique needs of our medical students on our west side of campus in the Illinois Medical District. Within IMD, we have Single Student Residence (SSR) and Polk Street Residence (PSR).